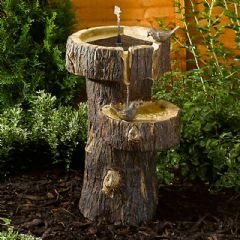 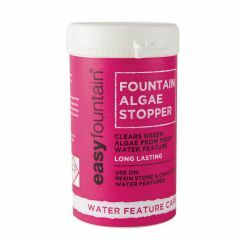 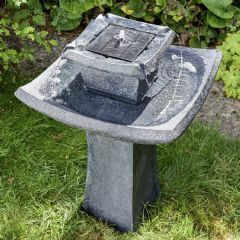 This solar powered Smart Garden Liliana Water Feature adds a charming touch to any outdoor space. 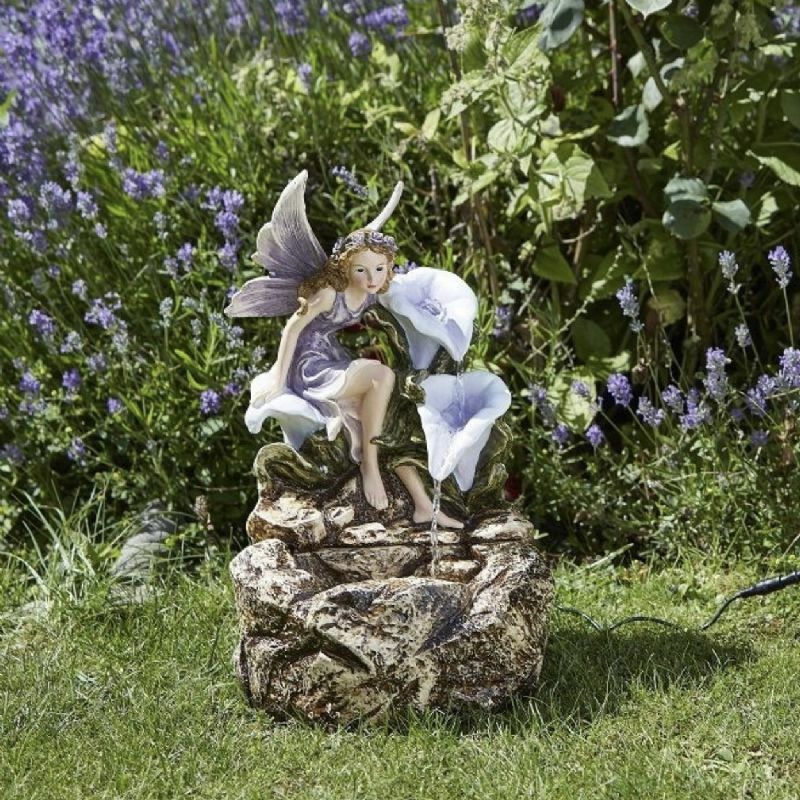 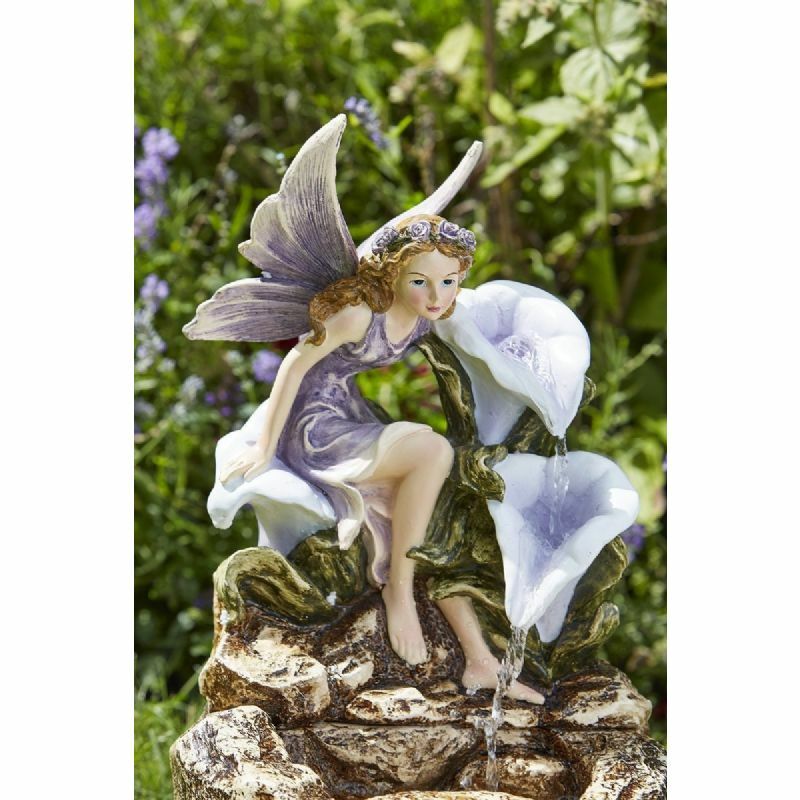 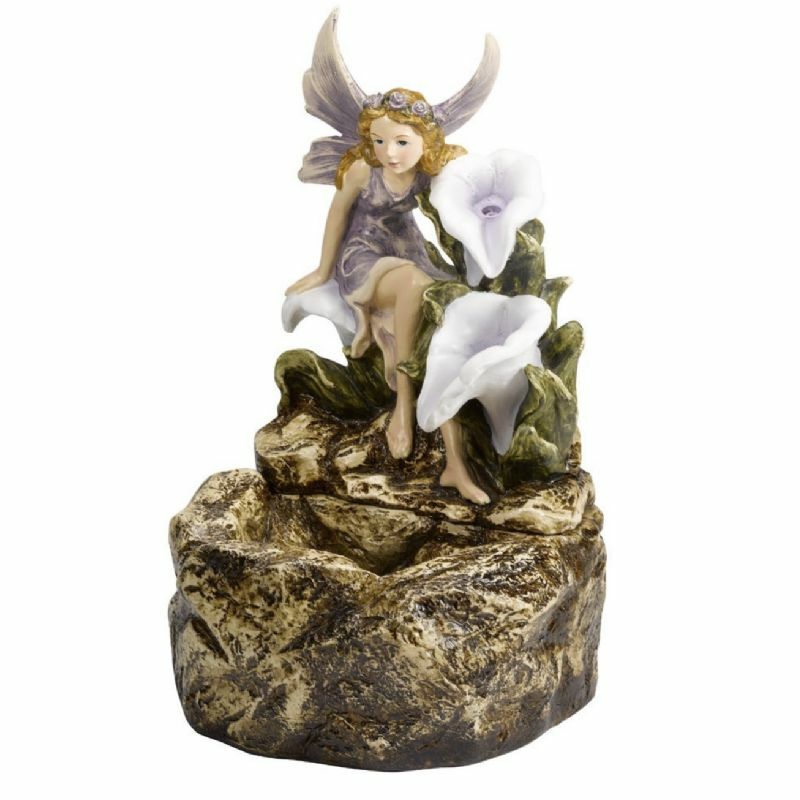 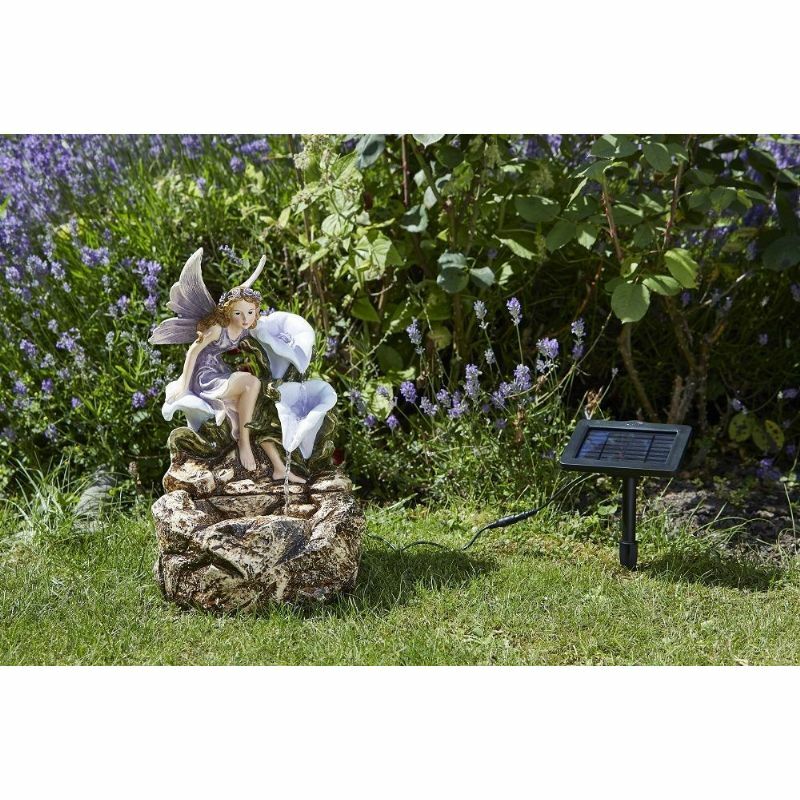 The remote solar panel ensures the fairy themed fountain can be placed almost anywhere in the garden, creating a striking focal point for lawns, patios or gravel borders. 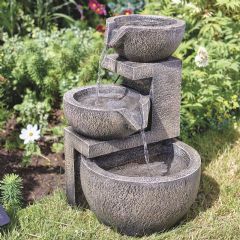 Water flows through two flowers into the rock pool at the bottom before being pulled back through the internal reservoir, generating soothing sounds of softly running water.